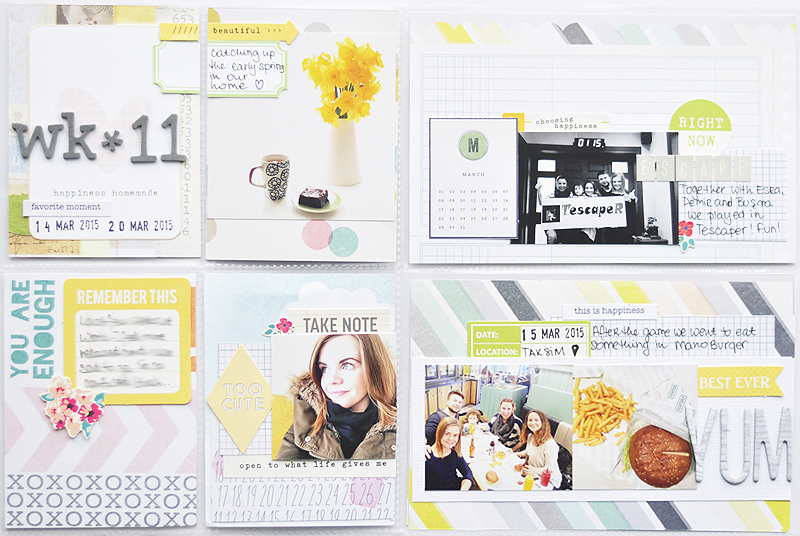 This entry was posted in PROJECT LIFE, SCRAPBOOKING and tagged Project Life, scrapbooking on 30/03/2015 by worqshop. 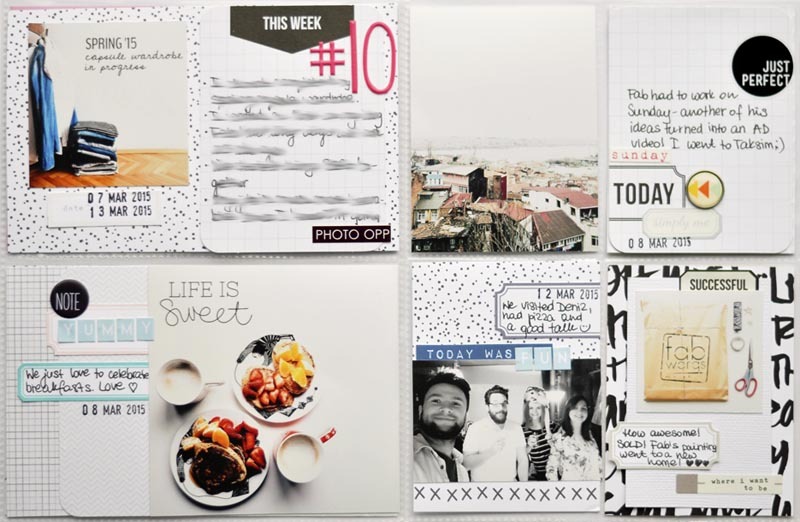 This entry was posted in PROJECT LIFE, SCRAPBOOKING and tagged Citrus Twist Kits, documenting, Project Life, scrapbooking on 16/03/2015 by worqshop. Witajcie! Zapraszam dzis do podejrzenia kolejnego tygodnia roku zamknietego w albumie Project Life- wpadlam w rytm i musze przyznac, ze to moja ukochana forma dokumentowania wspomnien! Hello! 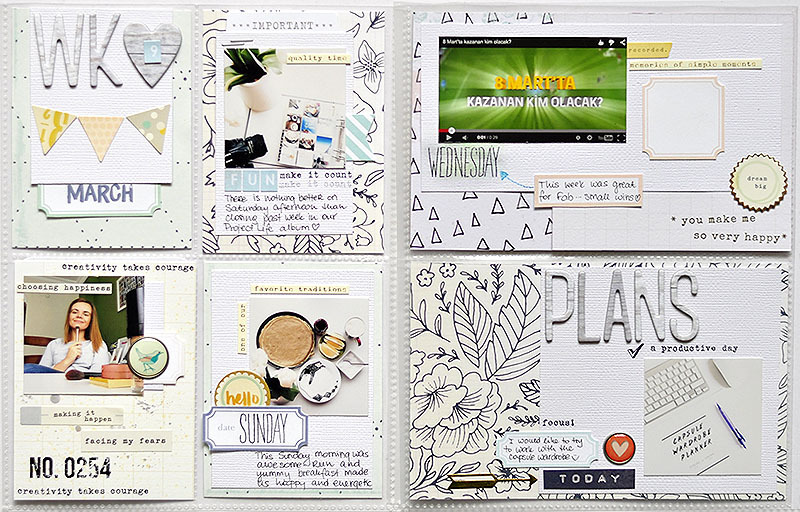 Today I’d like to invite you to have a peek into another week documented in my Project Life album- I think after 9 weeks I got into my own rhythm of making pages and definitely pocket scrapbooking became my most favorite way of capturing memories! 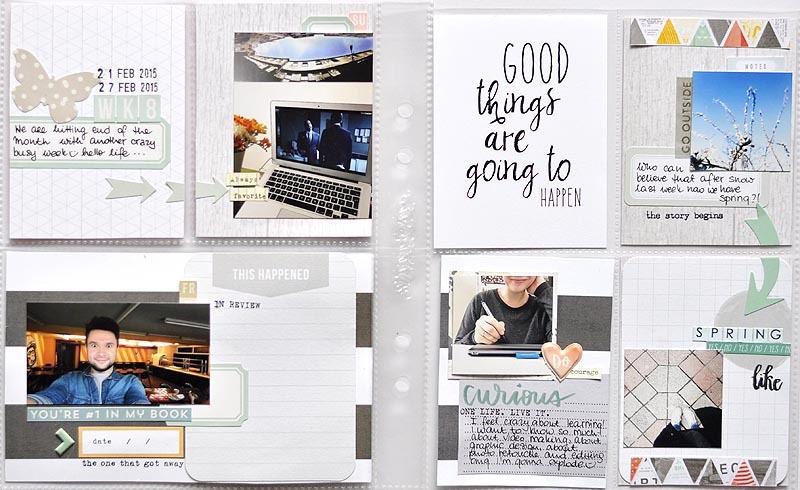 This entry was posted in PROJECT LIFE, SCRAPBOOKING and tagged memory keeping, Project Life, scrapbooking on 11/03/2015 by worqshop. Hej kochani! Zamiast kolejnego wpisu z Project Life (wrzuce go w srode!) mam dla Was dzisiaj niespodzianke- mozliwosc wygrania kursu online i zestawu stempli od Citrus Twist Kits! Kurs jest pelen inspiracji i na pewno przypadnie do gustu zarowno tym, ktorzy dopiero zaczynaja i szukaja sposobow jak kreatywnie wykorzystac stemple jak i bardziej doswiadczonym w scrapowaniu osobom. 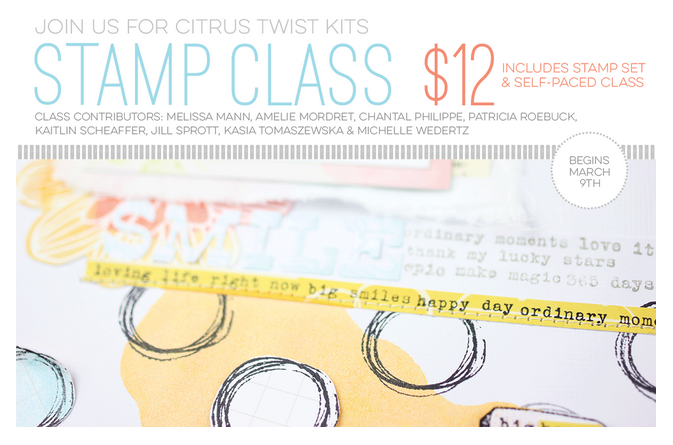 This entry was posted in SCRAPBOOKING and tagged Citrus Twist Kits, scrap on 09/03/2015 by worqshop. 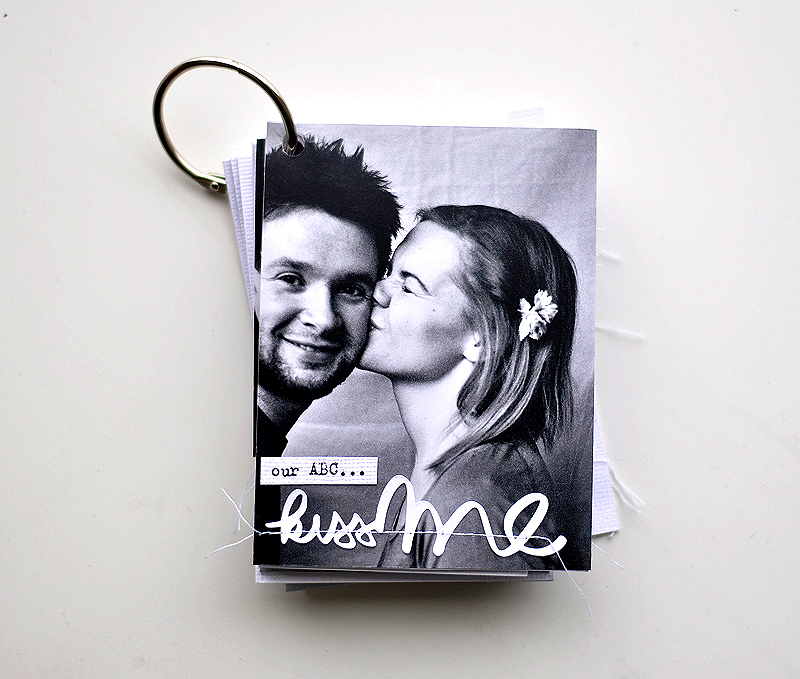 This entry was posted in PROJECT LIFE, SCRAPBOOKING and tagged memory keeping, Project Life, scrapbooking on 06/03/2015 by worqshop. 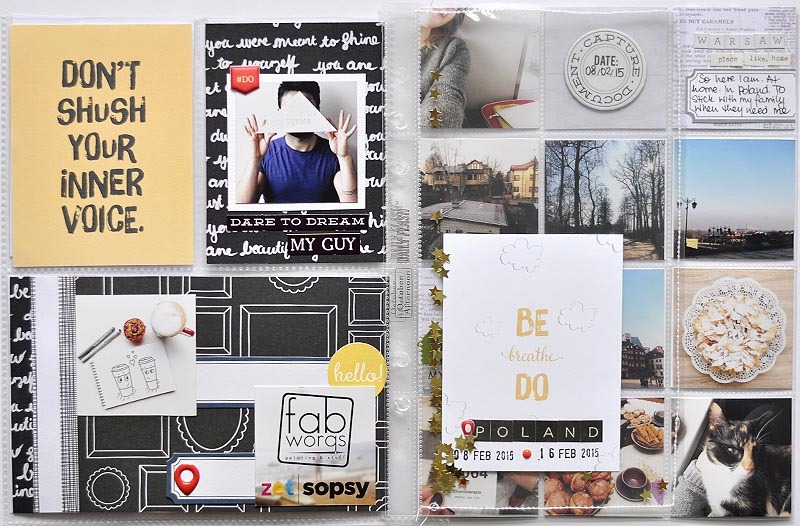 This entry was posted in PROJECT LIFE, SCRAPBOOKING and tagged album, memory keeping, Project Life, scrapbooking on 02/03/2015 by worqshop. Hello! I’m stopping by today with a mini album- it’s tiny but loaded with love, friendship, kisses and gorgeous printables and cut files from Cat File Store. I had a pleasure to guest design for them in February and thanks to Mira I got to undust my cameo between travels and other busy day to day issues! Seriously, it was so much fun to work on this little babe, just have a look how much charm printables and cut files add to simple, black and white photos and some basic papers! This entry was posted in SCRAPBOOKING and tagged guest DT, mini album, scrapbooking on 26/02/2015 by worqshop.